The plan to relocate homeless to Sand Island runs counter to the successful practices developed by the federal Housing First program. 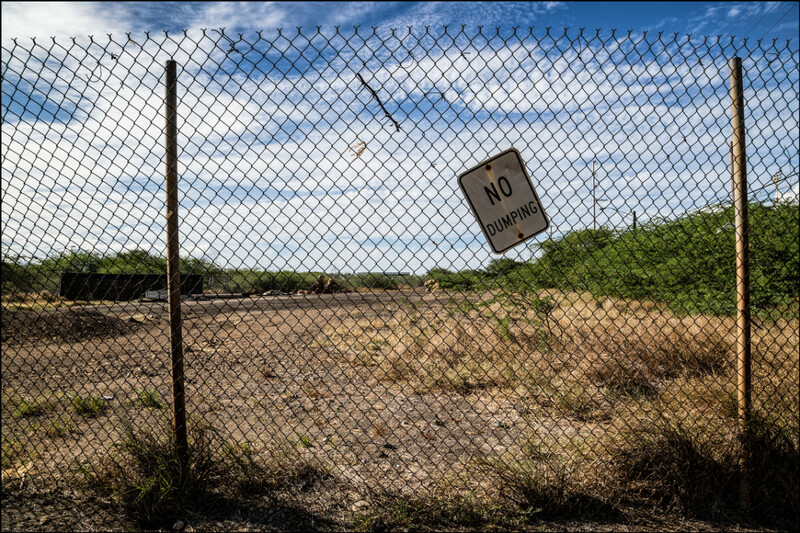 By capitalizing on the nationwide success of the Housing First policy, the 5-acre encampment has received the go-ahead from both the Honolulu City Council and the Hawaii Board of Land and Natural Resources. The two-year facility, which promises to use “Housing First principles” to “bring homeless persons into a safe, supportive environment,” could be operational in just three short months. There’s just one problem: The mayor’s plan is anything but a Housing First approach. In fact, while his nomenclature is disingenuous, the policy itself is downright backwards. This is the Sand Island site that the city is proposing to turn into a campground for the homeless. First, a bit of background: Housing First has been the policy darling of politicians, social workers and activists since George W. Bush’s homeless czar embraced the theory in 2003. And for good reason: Since putting it into action in 2005, the chronic homeless population has decreased nationwide by 43 percent. Housing First hinges on a simple truth: It is difficult for homeless people to deal with problems such as addiction and mental health when they are also trying to cope with the stresses and temptations of living on the street. Give them a safe place to live — without stringent barriers to entry such as drug testing — and you’ll have more success addressing and treating the root issues that caused homelessness in the first place. The mayor’s Sand Island proposal not only fails to give homeless people a safe place to live — to the contrary, homeless people are expected to bring their own tents and live in a heavily industrialized area near land that was once a landfill— it also greatly amplifies the stresses and temptations of street living. By segregating the homeless population, you create an environment that encourages the already vulnerable to sink to the lowest common denominator, not unlike the infamous Skid Row in Los Angeles. This creates a slippery slope. According to Suzanne Wagner, a national expert on homelessness who was recently in Honolulu to consult on Housing First best practices, homeless people often “get stuck” in these encampments and the remote location makes reintegrating them into the economy and society that much more difficult. The goal of Housing First is to incorporate homeless people back into the community, complete with all the social norms and expectations that entails. Instead, the city is quarantining some of the most helpless among us to a place that is very much out of sight and out of mind. The Sand Island project is not only foolish — even detrimental — policy, it is also diverting much needed resources away from proven, data-driven programs. According to initial data collected by Hale O Malama, a collaboration of homeless service providers in Honolulu, 49 percent of Oahu’s homeless population have only moderate health or behavioral issues. These individuals are most likely homeless because of circumstantial setbacks (they lost a job, had a major health expense, etc.). If they were given “Rapid Re-Housing” — a short term (6 to 9 months) rent subsidy — and support services, they are “likely to achieve housing stability” on their own. The mayor and City Council have come up with more than $47 million for homeless initiatives, much of it going to build or renovate housing for the homeless. But only $3 million has been appropriated for Housing First programs that pay for rental vouchers and services to address the more immediate needs of much of Honolulu’s homeless population. The Sand Island Housing First Transition Center is eating up $600,000 of that money. While the mayor should be applauded for his efforts to tackle Oahu’s homelessness problem, he needs to be honest with himself and with his constituents that the Sand Island proposal is, in reality, nothing more than a “containment” strategy. At best, it diverts much needed resources away from proven Housing First practices (such as Rapid Re-Housing) and at worst, the mayor is forsaking Honolulu’s most destitute citizens in a temporary campground. Either way — and much like the draconian sit-lie ban — the mayor is wasting time, effort and resources on a debunked strategy.